Favela: fa·ve·la a Brazilian shack or shanty town; a slum..
“The ruthless hunt for profits, formulating a world where everything and everyone is expandable, yet nothing is sacred!– it’s “an ideology, a way of looking at and dealing with each other and the world around us. This ideology glorifies profit and wealth, and embraces the belief that societies and cultures can be regenerated through violence” (Hedges, C and Sacco, J, 2012) Nevertheless, The favela bros are an alternative to the idea to the mainstream; they are a hip hop group comprised of Jon Lima and Soli Blue. Both are independent underground creators, and leaders in the new school of emcees. Their presence is undeniable, while their music captivates audiences regardless of race, class, gender and religion. Their delivery flows flawlessly, as the lyrical content reflects the joy and pain of the working class people everywhere. Both artists were born in the dangerous west side of Rio De Janeiro, Brazil, where their impoverished family fought for survival in town called senardo camara. Jon Lima and Soli Blue spent a good amount of their childhood in the favelas of the west side of Rio de Janeiro, until in 1995 they boarded a plane to Miami, Fl, USA . Upon arrival, they were acclimated by the golden age of hip hop, through the culture and the art of it. 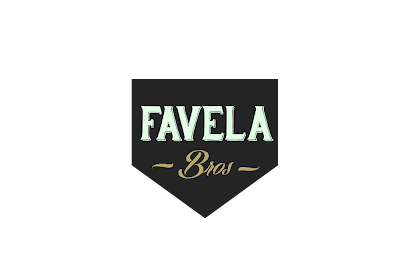 The favela bros came from a musically talented family, where their father was a musician and encouraged to pursue music as well. It wasn’t before long Jon Lima and Soli blue picked up the pen, and started writing and verbalizing rhymes. Jon Lima (formally known as JayL) has been a proven artist since the early 2000, he was known as drummer, rapper, and graffiti artist in Miami, FL. He embodied the arts through the genre of hip-hop. While some people may argue that for years hip-hop and the arts have been disassociated, Jon Lima begins to make their alliance relevant again. Furthermore, including an ‘’underground sound’’ that provokes us and pushes us into a place of reflection. He began doing gigs in the Miami area which lead him to start a hip-hop group in little Havana, Miami. They were embraced by the Latino community in south Florida. In 2006, he moved to Charlotte, NC, joined a group called BBE click, and released a couple projects and two compilations albums with a group he cofound called, JustHis league. In the meantime, he completed a solo project, called Instrument of God. The mixtape consisted of rhymes in English and Spanish. His song production and promotion lead to performances over the east coast and midwest. Soli blue (used to be known as sos954) is the other half of favela bros. He began his career by writing poems in middles schools, where he developed a passion to rap. Soli Blue’s music delivers consistent creativity integrating poetry and wittiness in every rhyme. His unorthodox style sets him apart from most rappers. He tackles subjects like politics, social justice, culture and God. Soli Blue makes music that everyone can relate to. His music is shaped by his trips to Brazil, Haiti within the last year, incorporating the countries current events and social injustices. Soli Blue has been performing in the underground scene for the past 8 years. Beginning with the South Florida bass hip-hop group called PTP Boyz that made a buzz in Miami, to performing in many venues in the south east area AND getting radio play with the hit song, ‘’Ready’’. The PTP BOYZ are still close friends but now are working on music separately. Soli Blue in ’08 became a solo artist and moved to Charlotte, NC to pursue his music career where he also assisted Jon Lima as a hypeman for a couple of years. In July 2013, he released his much anticipated solo project called ‘’The West Zoo’’. The Favela bros are not your typical artists, with their Brazilian roots and love for the arts; they add a whole new spectrum to hip-hop. You will hear influences from Samba, bosa nova, rock, folk, and rap. Favela bros stress and explain that progress is not possible without deviation from the norm. 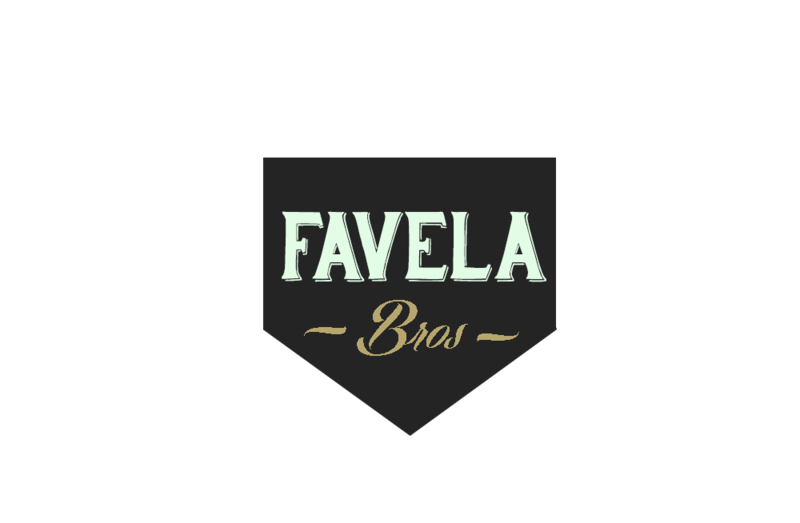 FAVELA BROS. Simple theme. Powered by Blogger.